Events — AOS Services, Inc.
Join AOS once again as we participate in Warrior Expo East hosted by ADS. Enjoy two days dedicated to exhibiting newest tools and information in the defense industry. Vendors, exhibits and demos followed by the Warrior Bash Reception. Free to all military personnel. 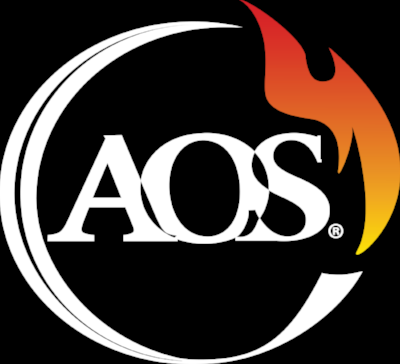 As partners of ADS, the AOS team will be vending at the annual Warrior West Exposition in San Diego, CA. Every year, ADS brings out the industry leaders in equipment, procurement, and support solutions for the military, first responders and more. It's fantastic exposure to everything up-and-coming in the defense sector. As part of our participation, our entire team will be there with a booth, a live demo of our trailerized system, giveaways and more! If you are interested in joining, it's free to military personnel (sign up below.) We also have one-one-one meeting times available. To schedule call 361-727-1645.